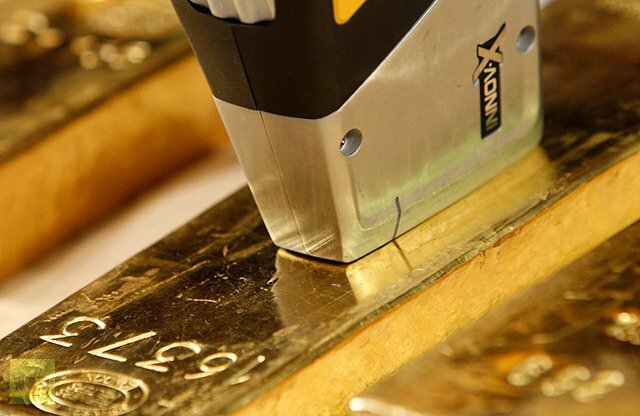 The Federal Reserve realized that its massive purchase of bonds in order to keep theirprices high (and thus interest rates low) was threatened by the dollar’s rapid loss of value in terms of gold and silver. The Federal Reserve was concerned that large holders of US dollars, such as the central banks of China and Japan and the OPEC sovereign investment funds, might join the flight of individual investors away from the US dollar, thus ending in the fall of the dollar’s foreign exchange value and thus collapse in US bond and stock prices. By its obvious and concerted attack on gold and silver, the US government could not give any better warning that trouble is approaching. The values of the dollar and of financial assets denominated in dollars are in doubt.